In order to provide the highest possible standard of care for your pets, we require the most effective drugs available and modern technical equipment, all of which has to be maintained and funded. We try to keep our fees reasonable, but they also have to be realistic and reflect the level of care provided. We ask that payment is made at the time of treatment as this will help keep down our administrative and financial costs which affect the level of fees. For your convenience, we accept Delta, Switch, Visa and Access cards. Did you know 1 in 3 pets may require unexpected veterinary treatment each year? 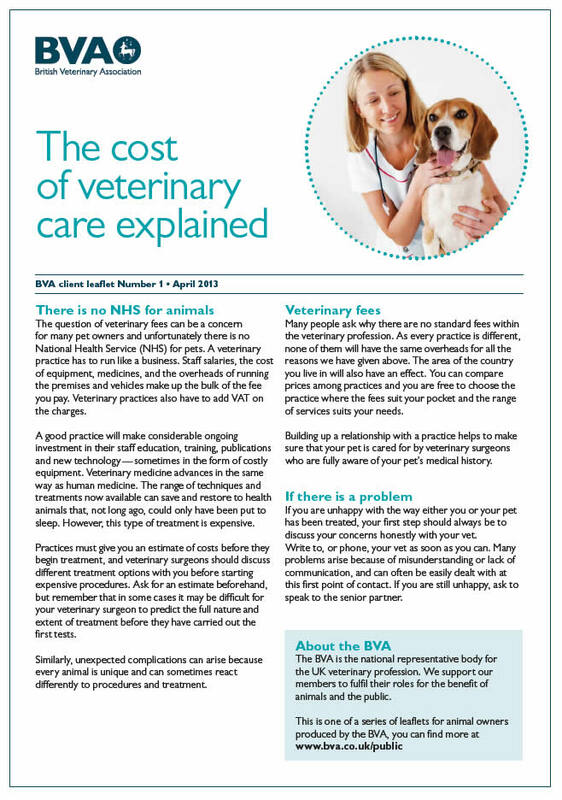 * Whilst advances in veterinary medicine mean we can do more for your pet, treatment costs can soon mount up. 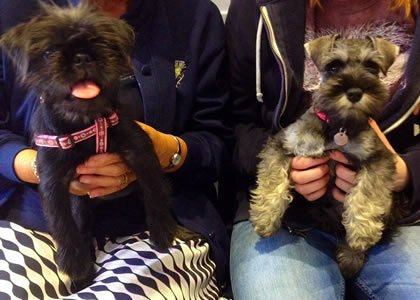 We recommend Petplan insurance to all our clients to help cover unexpected vets bills. You may be surprised to hear that you are more likely to claim on your pet insurance than your car or household policies. In fact, in our experience if you are one of the few people who don’t need to claim on your pet insurance you really are very lucky indeed! 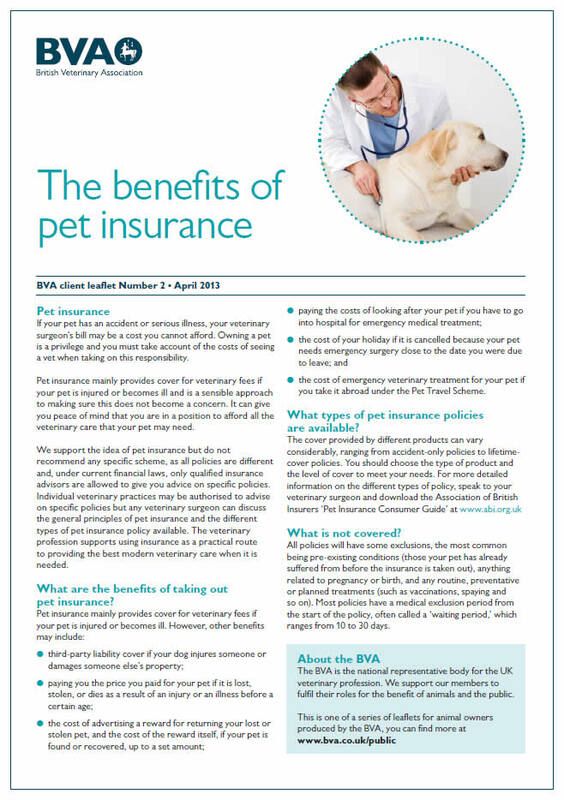 Petplan doesn’t place exclusions at renewal on their Covered for Life policies so on-going conditions such as eczema continue to be covered by the policy. Why not try before you buy? For 4 weeks free Petplan insurance simply click here and quote our practice reference number 1100005358. 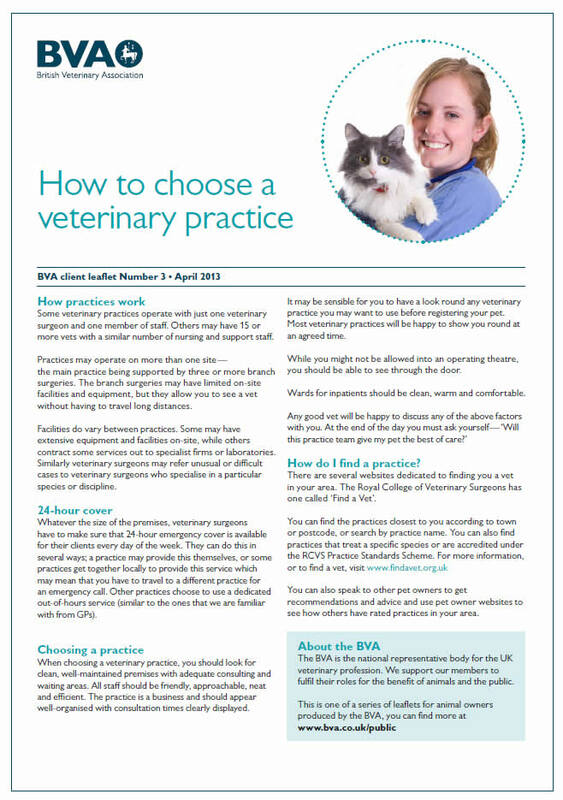 In the event of needing to contact the duty vet out of hours, please ring one of the normal surgery numbers and listen to the directions given on the answer machine. We try to keep our fees reasonable, but they also have to be realistic and reflect the level of care provided. 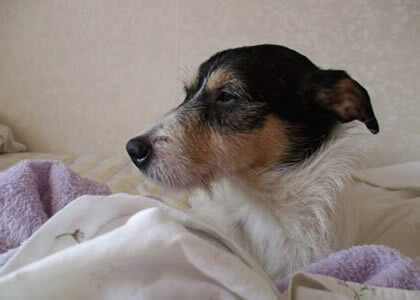 We ask that payment is made at the time of treatment. For your convenience, we accept Delta, Switch, Visa and Access cards. What is the best choice for my pet? 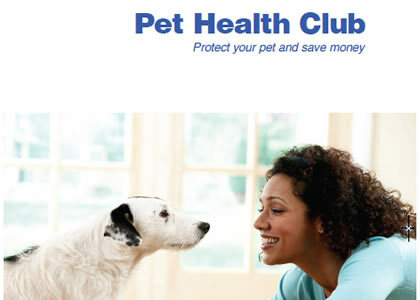 Save money and protect your pet with the Oak House Pet Health Club. Check out all the membership benefits and see how much you could save. I love Oak House Vets. I moved from a surgery, which was taken over by a corporate vets and it lost that old-fashioned personal touch, which I like. Everyone here is so helpful and pleasant and Andrew is a fantastic vet & a lovely person. 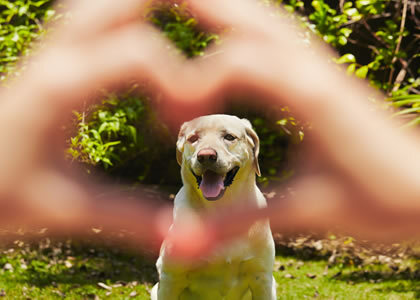 It makes taking your beloved pet to the vets much less stressful.